B.C. 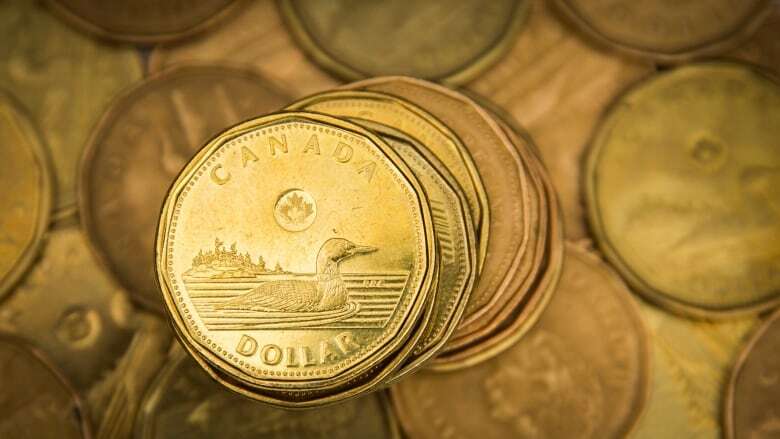 's minimum wage is going up by $1.30 Friday to boost the province's current wage of $11.35 per hour to $12.65. The wage increase is part of the provincial government's plan to raise the current wage to just over $15 per hour by 2021. The head of the B.C. Federation of Labour, Irene Lanzinger, says it's not too much too soon. "We have to remember that under the Liberals, we had a 10-year period when the minimum wage didn't go up at all," Lanzinger said. B.C. 's minimum wage remained at $8 per hour from 2001 to 2011 under the Liberal's Gordon Campbell government. When Christy Clark, also of the B.C. Liberal Party, became premier in 2011, she increase the minimum wage to $8.75 per hour. By the time she left office in 2017, the province's minimum wage was $10.85. "We live in a very expensive province. The poverty line is about $15 an hour. So there are hundreds of thousands of workers who, even if they work full-time, have a wage below the poverty line [and] that's just not fair." Gogan Shottha co-owns a grocery store on Main Street in Vancouver. He says his business can absorb the extra wages but says it won't be that way for every small business. "It's much easier to deal with [at this point]," Shotta said. "At the very beginning [of his business], it would have caused a lot more stress. There's points where any extra money felt like it could have put us under ... So a business any newer than us, I feel for them." Ontario, at $14 per hour, and Alberta at $13.60 per hour, have the highest minimum wages in Canada. Alberta is planning to raise its minimum wage to $15 per hour in October.